Our next “Fifth Sunday Fun Day” for the WegoKids ministry will be Sunday April 30th. 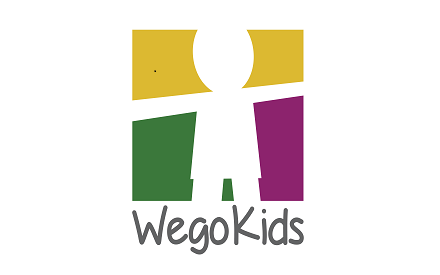 This will be a special two-hour WegoKids day beginning at 9:30AM in the WegoKids room and running throughout the duration of the Sunday School hour and the Sunday worship service. The event will feature themed crafts and activities. More information on this event will be forthcoming in the weeks ahead, so please check back!